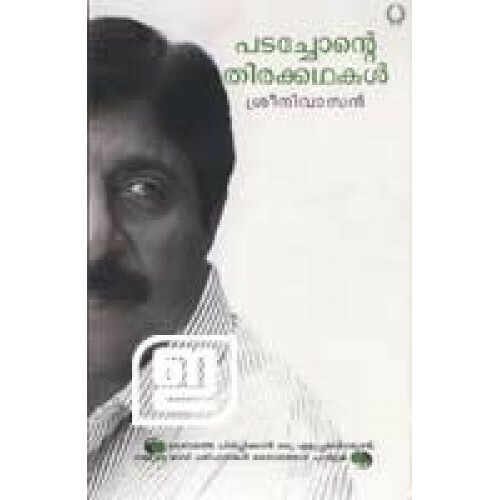 Essays and memoirs by actor-screen writer-director Sreenivasan. 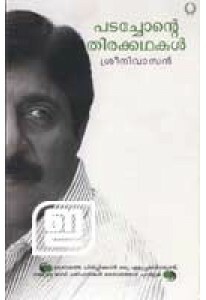 It also has two interviews with Sreenivasan. One of the all time best sellers in Malayalam.